in the field of Electronics Test & Measuring Instruments and Security Systems. 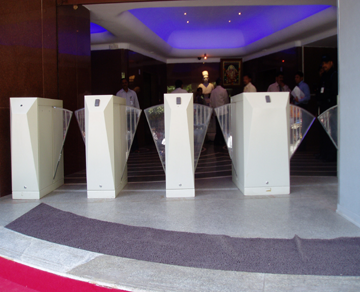 We are the only Indian Company who have complete Entrance Control product range and number of turnstiles working for more than 15 to 20 years at different sites. Leaders in Security and Test & Measuring Instruments. We are specialized in the manufacturing of Test & measuring Instruments , Metal Detectors, Turnstiles, Perimeter security systems.Over the past 30 years, we have introduced more than 300 innovative products. We are an ISO 9001 accredited organization based in India catering to the nations priority sectors like defense, Power, Communication, Railways. 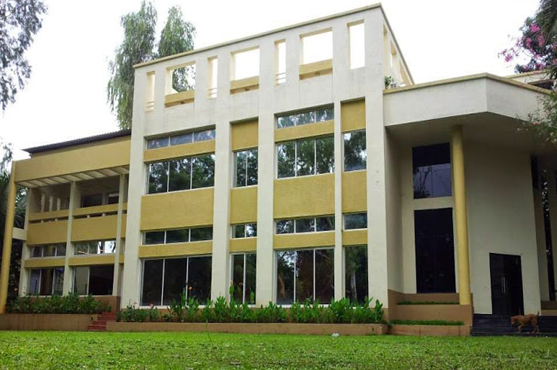 Sivananda Electronics has been manufacturing products with breakthrough technologies in India since 1970 in the field of Electronics Test & Measuring Instruments and Security Systems. Some of our esteemed customers are Nuclear power plants, BARC, Infosys Ltd, Wipro, Capgemini,Tata consultancy, DRDO, Prisons, Railway. 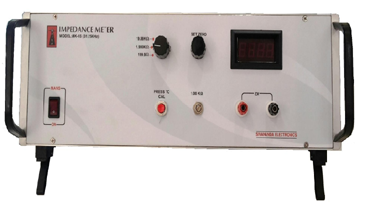 Impedance Meter MK1(S) is specially designed to measure characteristic impedance of Cables at 1KHz. Digital readout for ZSC (short circuit impedance) and ZOC (open circuit impedance) useful to calculate ZCH (Characteristic impedance). ZCH = √( ZOC x ZSC). 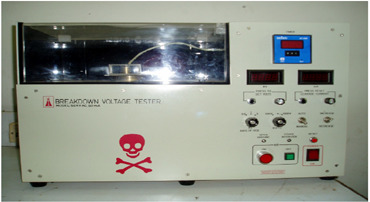 In Breakdown Voltage Tester in auto mode auto voltage setting,auto trip setting,& timer setting will have control over test.Push buttons & knobs are provided for setting.Breakdown voltage tester is used easy to operate and provided with safety features. 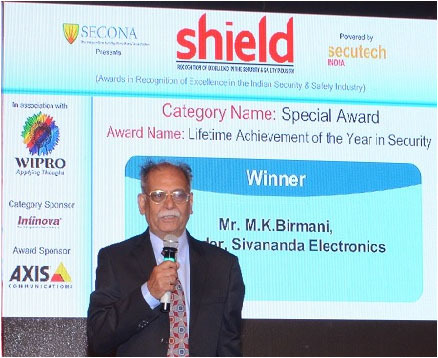 Sivananda electronics has maintained its leadership in the field of entrance control solutions for over number of years through its research & development work. 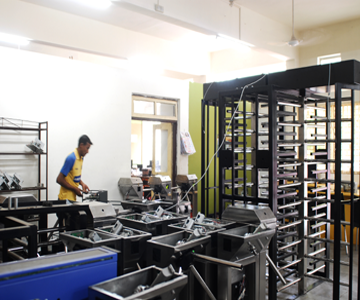 We have supplied more than 5000 turnstiles through out India including Defense,film city,IT Park,BPO etc. 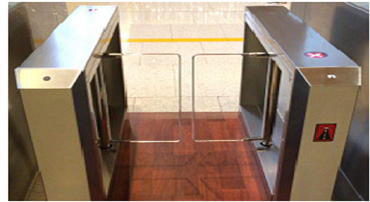 To maintain our leadership in the field of entrance control solutions and metal detectors by providing cutting edge technology with our in-house R&D Centre and effective after sales support to our Customers. 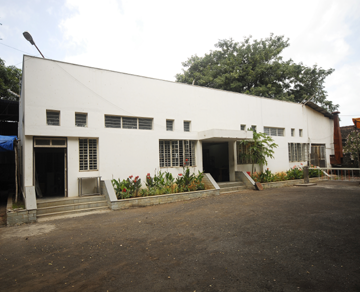 From the inception itself , Sivananda Electronics has drawn powerfully on its belief in quality. We have established a set of quality systems and infrastructure to achieve the highest levels of consistent customer acceptance. A stringent quality system conforming to ISO 9001 :2000 standards, and excellent service backup has helped gain customer confidence. We have confidence to achieve a world class quality status & compete in a global market to provide total customer satisfaction with our innovative solutions.Many of our products products have set such high standards for performance and value that they have developed a consumer following all their own. 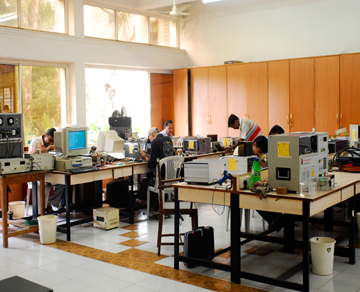 To Continue the pioneering tradition of innovative technologies in the field of industrial electronic products. To Provide products which offer excellent value for money. To provide effective long term Customer Support all over the country. To provide healthy and interesting working conditions to all of our employees and offer them opportunities for individual growth. To make healthy profits for the company. 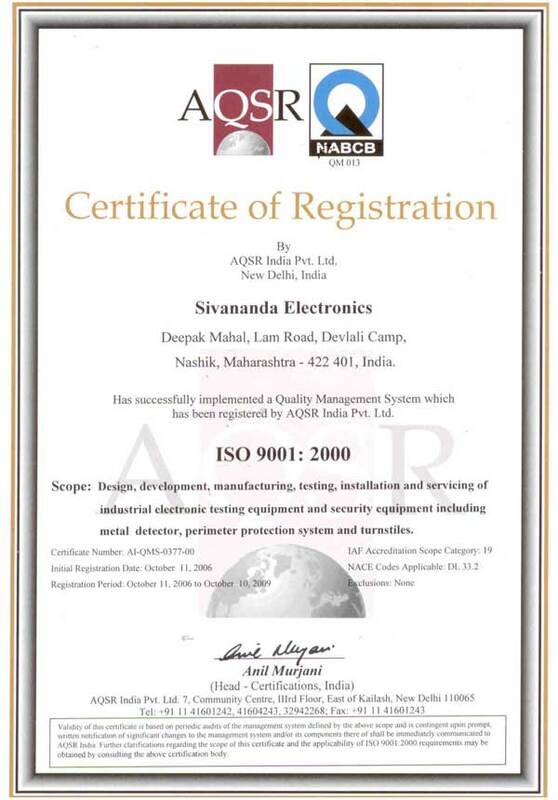 Please click to see the details & scope of our ISO9001:2000 certification.